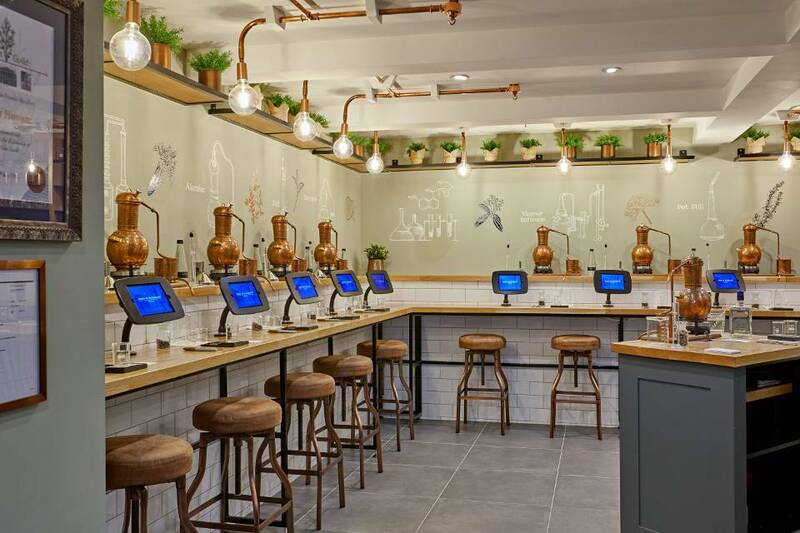 The makers of Slingsby Gin have launched a new experience allowing gin enthusiasts to discover the beautiful art of distillation at their flagship store, The Spirit of Harrogate. The ‘Master Distiller Experience’ is the must-have for any gin lover looking for a fully immersive day-out. Create your own bottle of bespoke gin with the help of their expert team. 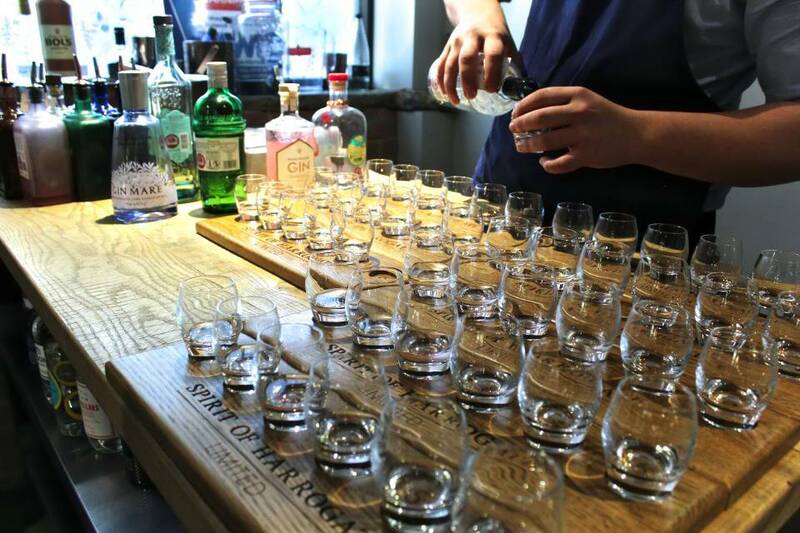 The session starts with a tasting session, to allow each guest to choose their preferred style of gin from a range of flavours including juniper, citrus, spices, floral, herbal and fruit, to ensure that guests go home with their favourite style of gin. 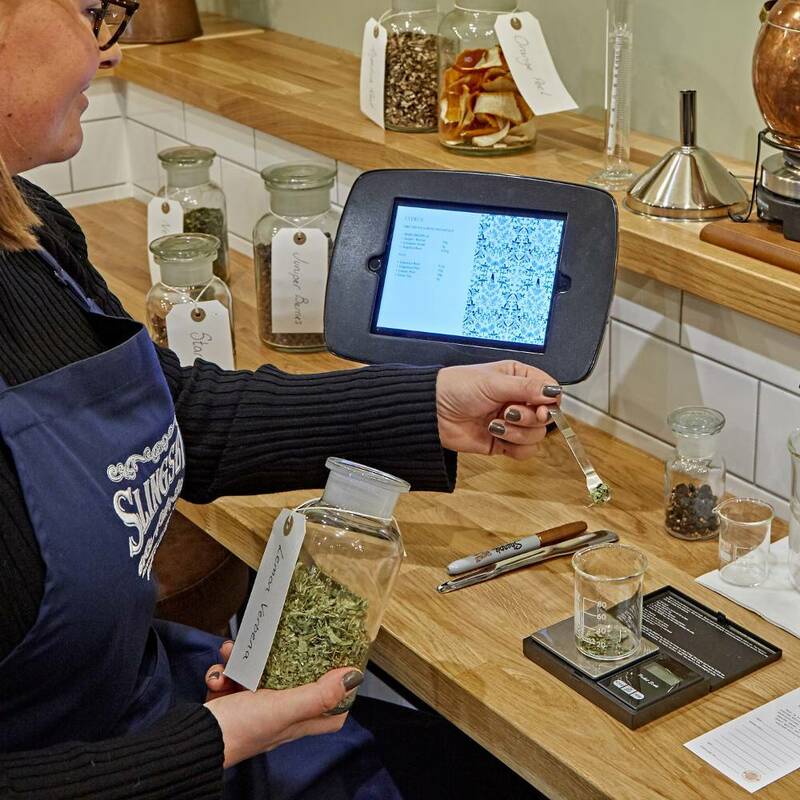 Guests then choose their botanicals with guidance from their experts. Once the ingredients are selected it is then time to distil on one of the mini copper stills. The bespoke gin is then bottled with a personalised label to take home. Throughout the gin making experience, there are opportunities to try different gins from the Slingsby range. The session finishes off with the recommended perfect serve from their in-house mixologists. This unique experience follows in the footsteps of The ‘Spirit of Gin’ experience, which achieved them their spot as Number 1 best thing to do in Harrogate on Trip Advisor. With this accolade taken into consideration, The Master Distiller is sure not to disappoint. Slingsby Gin wants to bring to life how gin is made and how it has developed over the years. Each gin drinker has their preferred flavour and style, so Slingsby Gin is actively encouraging experimentation with over 150 other brands as well as their own. Visitors to the Spirit of Harrogate store will also have exclusive access to new gins developed through a unique Kilner jar tasting experience. Customers can provide feedback based on which gins they like or dislike, and two brand new flavours, Old Tom and Gooseberry, have recently become available to purchase in store as a result of this innovation. This is also how the renowned Slingsby Rhubarb gin was developed. The Spirit of Harrogate Gin Experiences is held at The Spirit of Harrogate, 5-7 Montpellier Parade, Harrogate. Sessions are currently running from Wednesday – Sunday at 14:00 and 18:30.